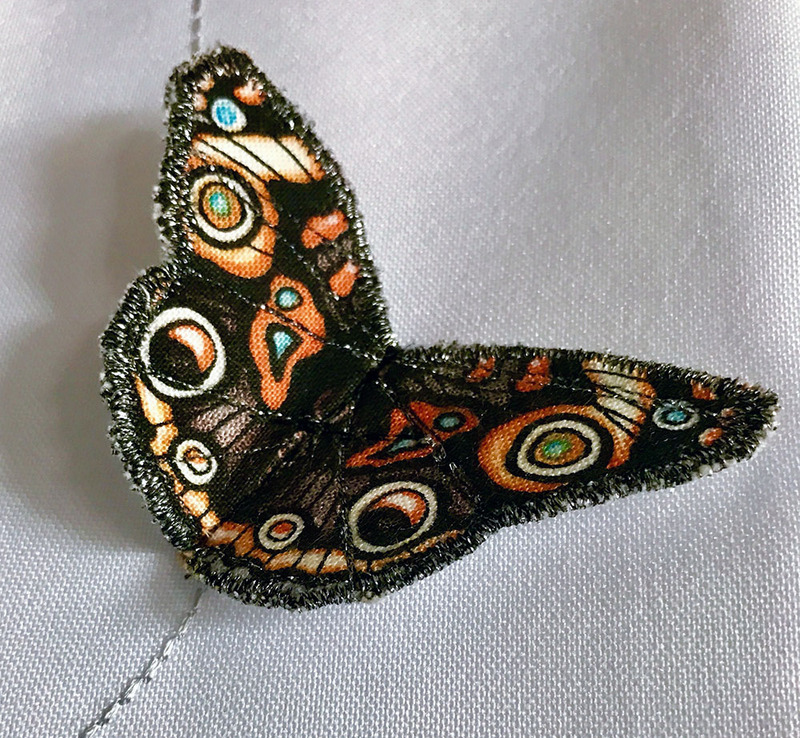 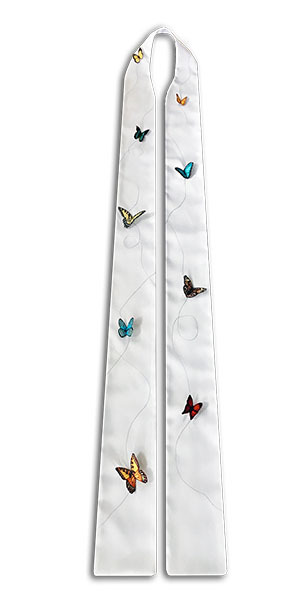 The Resurrection Clergy Stole is a unique stole with dimensional butterflies. 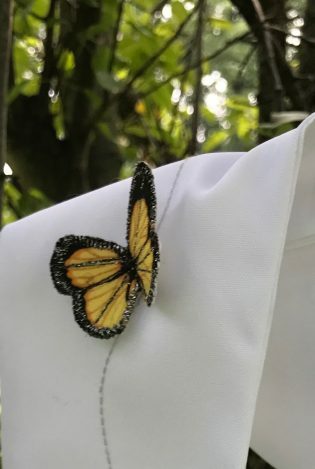 Beautiful bright white polyester poplin fabric with dimensional butterflies attached for a unique look. 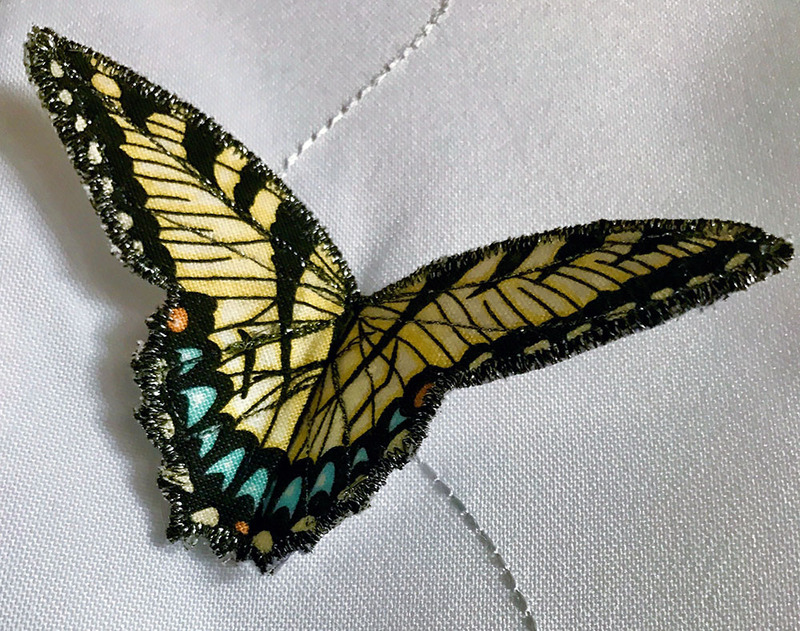 Nine dimensional butterflies stitched in metallic thread. 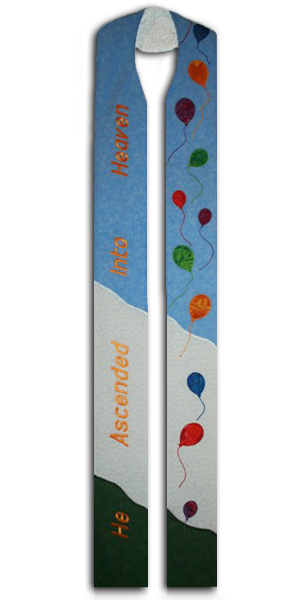 Each stole will be slightly different depending on the butterflies and decrative stitching. 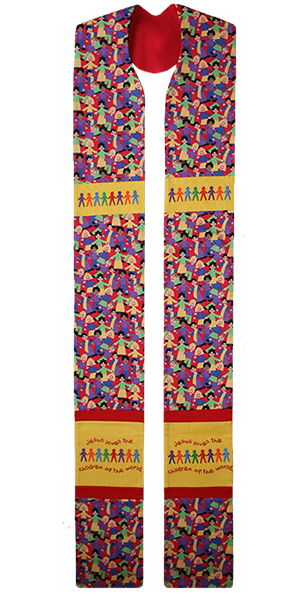 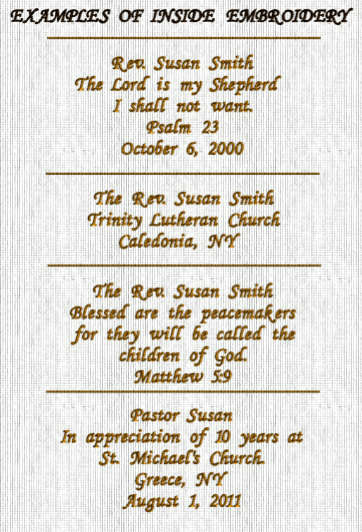 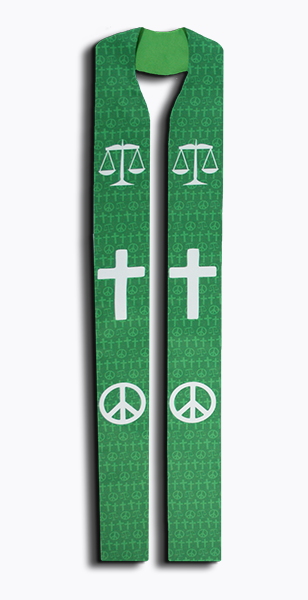 Due to the custom nature of our clergy stoles please allow 2 weeks delivery.